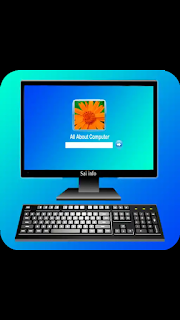 All About Computer app is an app that will help you increase the knowledge of your computer system. 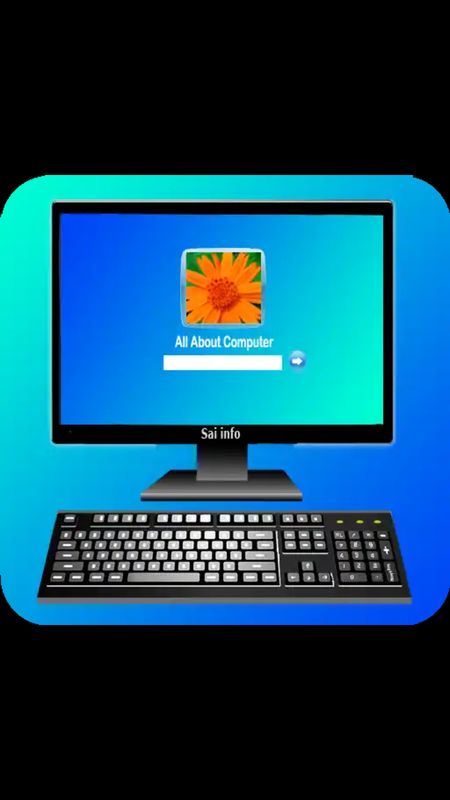 Using this app you will be able to learn how to use a computer. This app includes basic information about computer operations. Also in this app various computer parts related information is included. This app is very easy to use. And a simple language has been used that everyone can understand.